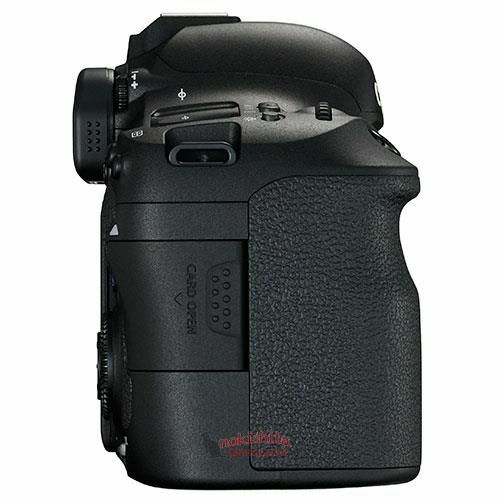 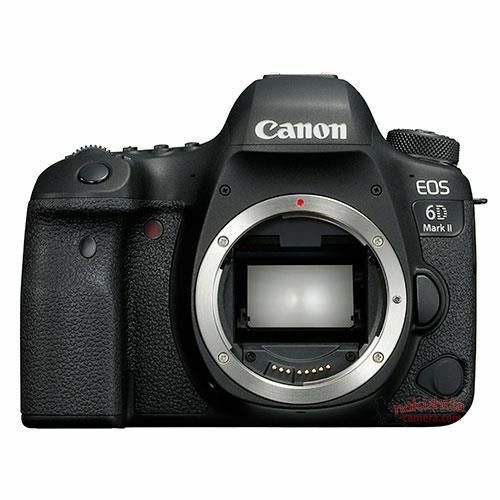 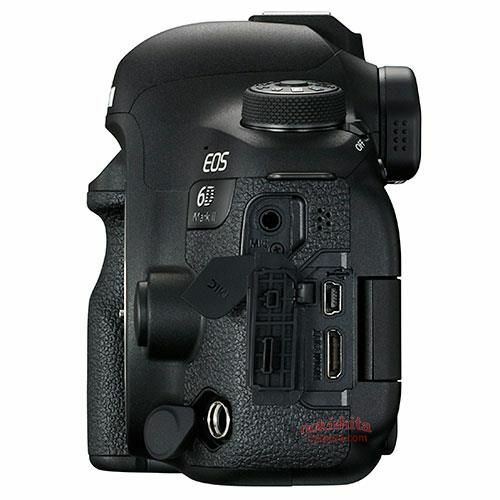 This is the upcoming Canon EOS 6D Mark II image, leaked from Japanese Website Nokishita. 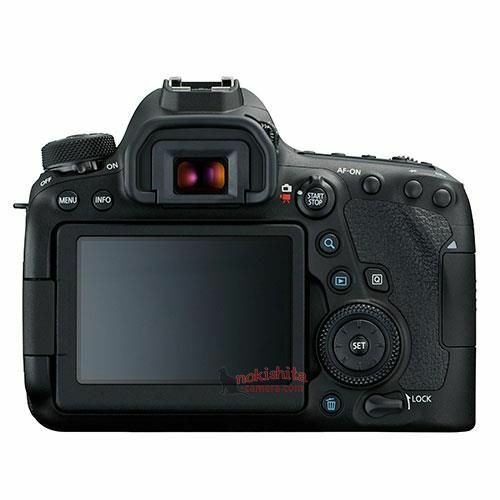 They also leaked a list of basic specifications. 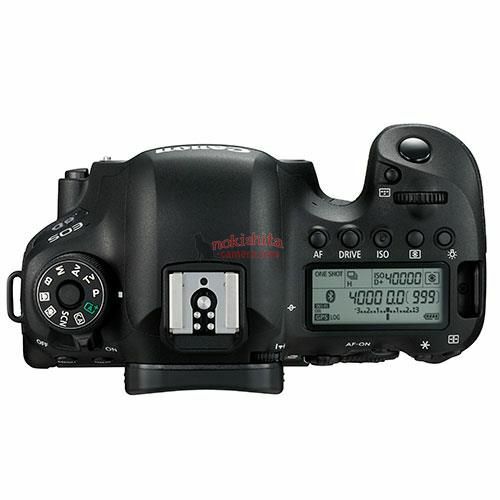 This new camera is expected to be announced on June 29, 2017 and cost $1,999.